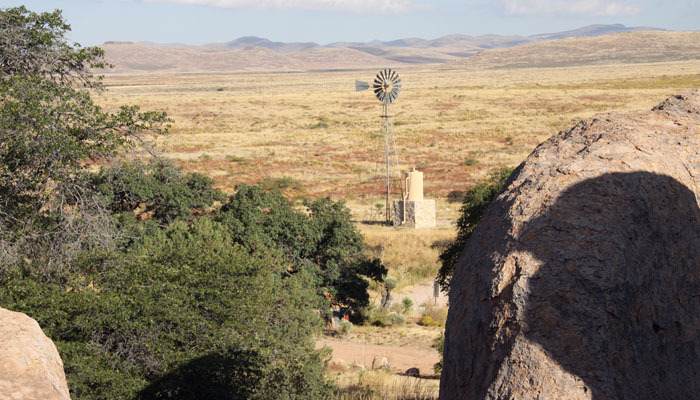 The mission of the Friends of City of Rocks State Park, Inc. is to help City of Rocks State Park face the future challenges of population growth, loss of native species habitat, and to protect the area so future generations can enjoy its beauty first hand. The purpose of the Friends of City of Rocks State Park, Inc. is to support the New Mexico State Parks in the enrichment of the Park use. To enhance, preserve and promote the Park use. To participate in nature as responsible stewards of the earth. To create an awarness of the wonder, fragility and importance of the Park. To develop and improve exisitng educational/interpretive programs, to delvelop and improve public awareness, and encourage public participation and/or membership in the Friends group.